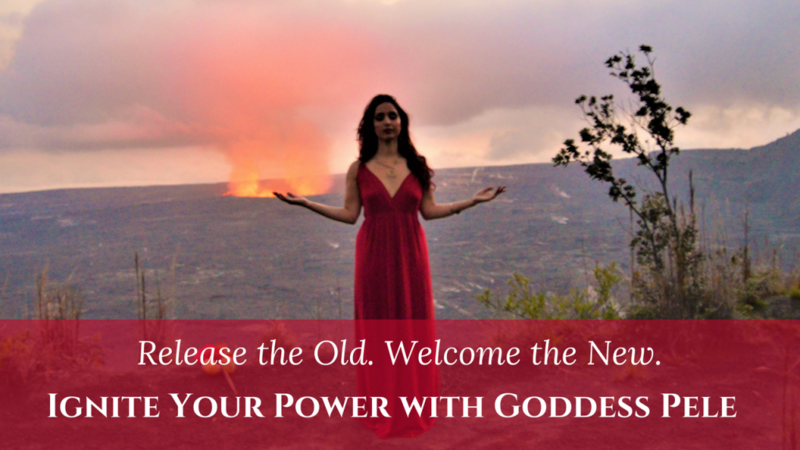 Ignite your divine feminine power to transform your life and create your dreams through volcano Goddess Pele’s inspiration. 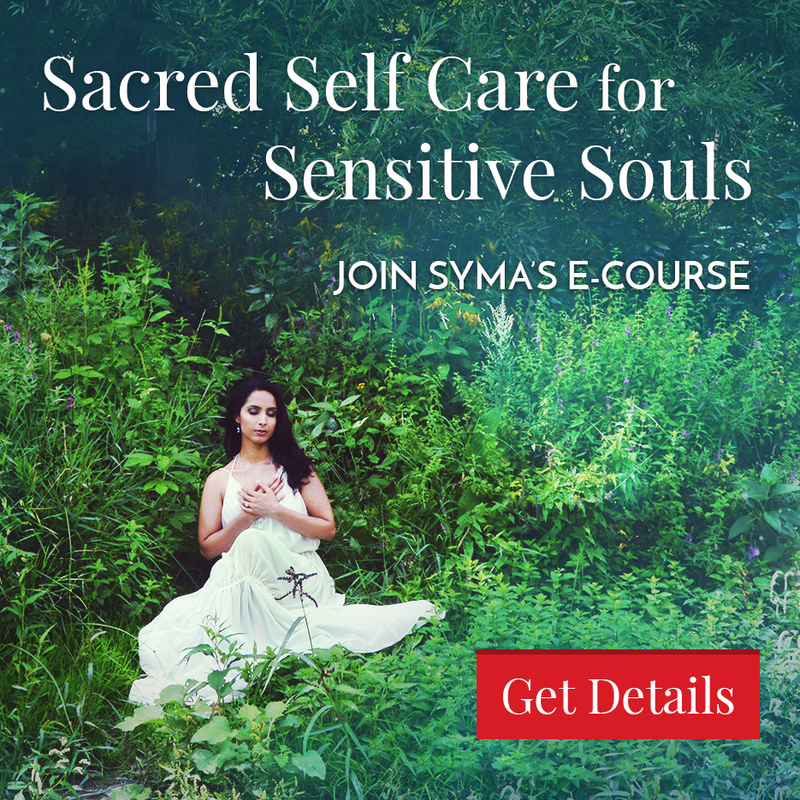 Syma shares how harnessing your innate shakti – your Sacred Feminine power – can help you release what no longer serves you and manifest your dreams on earth, just as creatrix Pele burns the old with her lava fires and creates Hawai’s paradise islands. 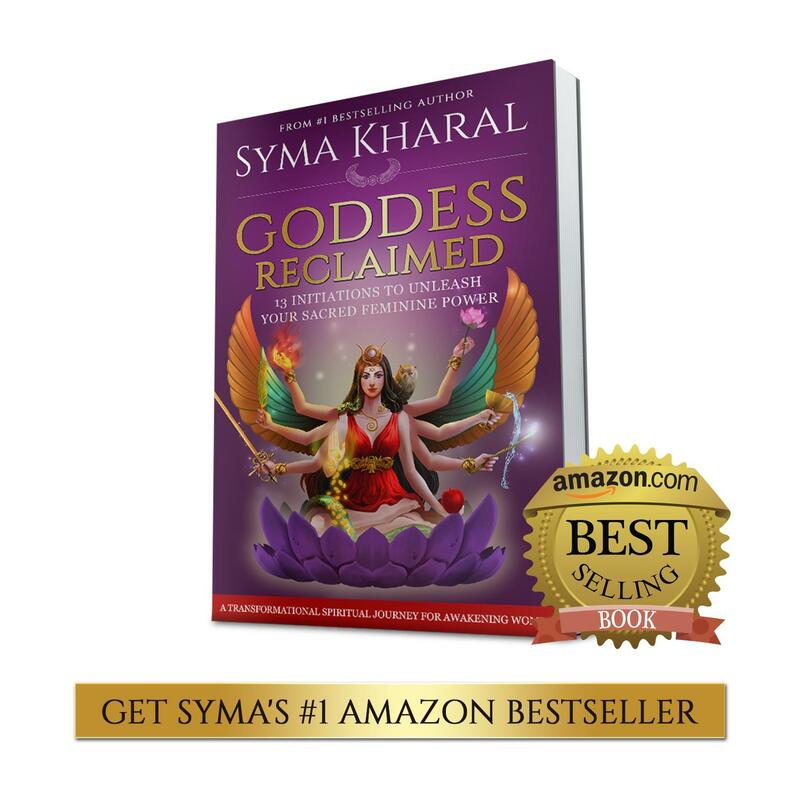 Syma shares sacred feminine teachings, rituals, and practices inspired by the fiery Goddess Pele to help you recover and reclaim your inherent feminine power. 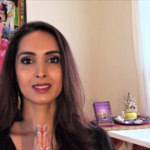 How are you going to ignite your shakti to transform your life, beloved? Let me know in the comments. And share this video to inspire your fellow sisters! Are you willing to release painful patterns from your life? 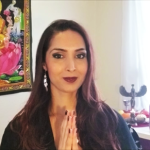 Are you ready to manifest your dreans with fiery passion and divine purpose?? 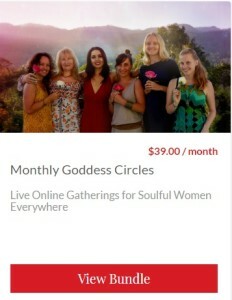 Join Syma and fellow sisters in our online Goddess Pele Circle to undo the old foundations of your life that no longer align with the next phase of your evolution. She is ready to help you create a fertile new ground upon which to build your dreams!